eScrip is a hassle-free way for our youth ministry program to raise funds through everyday purchases made at eScrip merchants. Wherever you shop, by signing up with our eScrip program, up to 8% of your purchase will automatically benefit our Youth Ministry program. It's really simple! eScrip and merchant partners have created a system that rewards customer loyalty by contributing a percentage of purchases to your chosen group. Parents, teachers, friends and families are encouraged to register their credit, debit and grocery club cards as supporters with the eScrip program. Upon receipt of registration, a percentage of all purchases made at eScrip merchants will be given back to the designated school or group. To sign up, contact Christina Kosiewicz with your Card Numbers, or sign up directly online at www.escrip.com. Our Group ID number is 500002644, and our name is St. Edward Catholic Church Youth Ministry. Who are eScrip merchant partners? 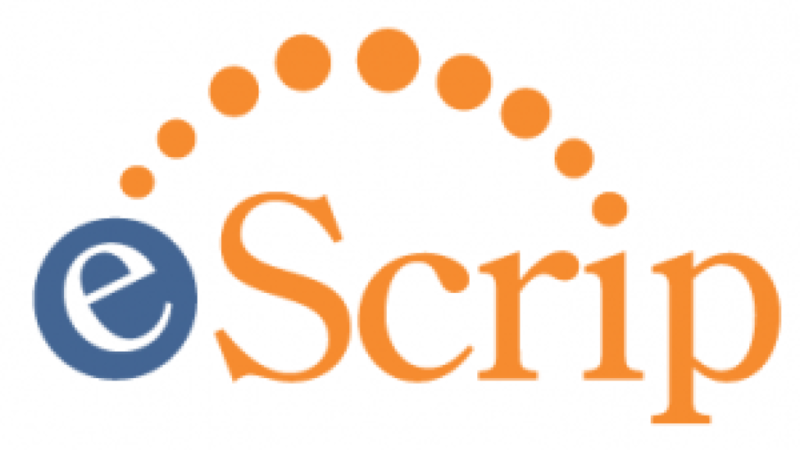 Click for Local Merchants that take eScrip. 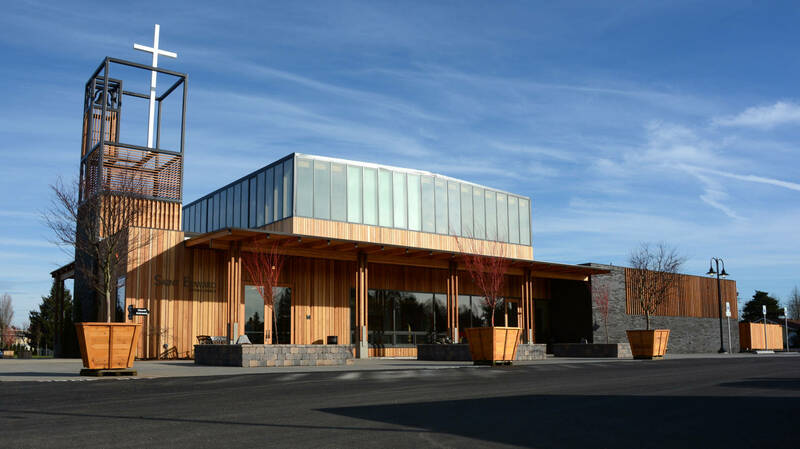 Click for Restaurant Locations in the greater Portland/Salem area that take eScrip. Click Book a Cruise through eScrip.